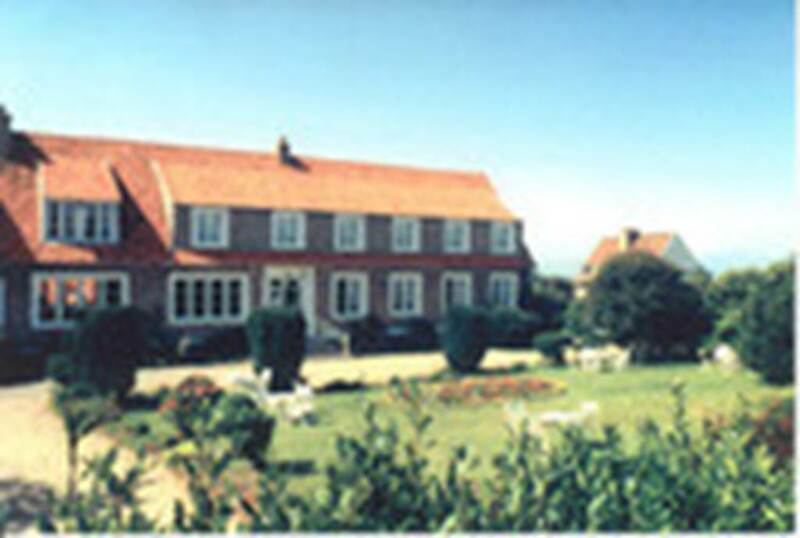 Charming hotel, guesthouse style located 500 meters from the sea and countryside board. Comfortable, stylish and all different. Cozy dining room, classical kitchen, neat inspired by the sea and land. Pleasure garden and private parking.